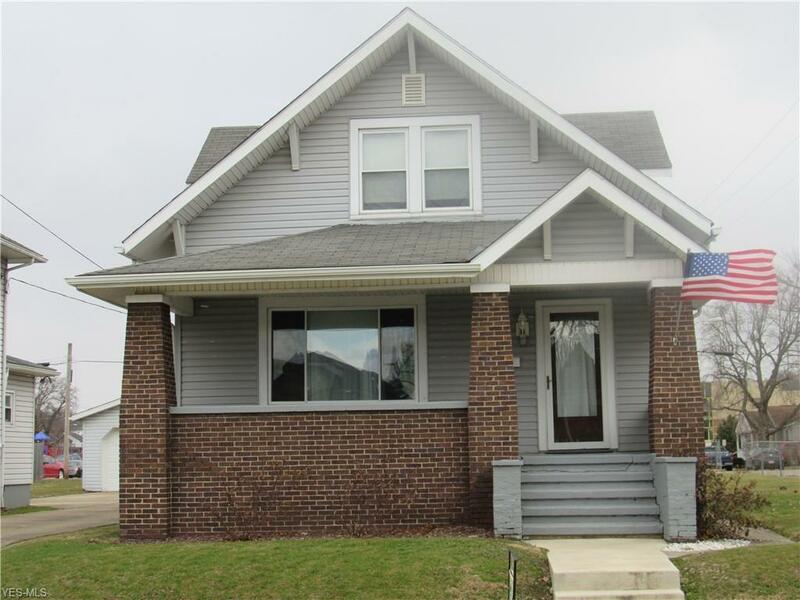 Lovely 3 bedroom home, one and one half bath. Beautiful woodwork, lots of character. Newer replacement windows, newer carpet, upgraded electrical panel. High efficiency furnace installed in 2003. Gas hot water tank in 2009. roof approx. 10 years old. Motivated seller.